Even though he didn’t grow up farming, Jesse Ranek’s passion for agriculture is unmistakable. He was raised in a farming community and had friends who farmed, which fueled his passion and love for agriculture. After college and a football career, Ranek was busy operating a sports training facility, working construction, and selling seed in partnership with his father when he decided to expand his agriculture business. 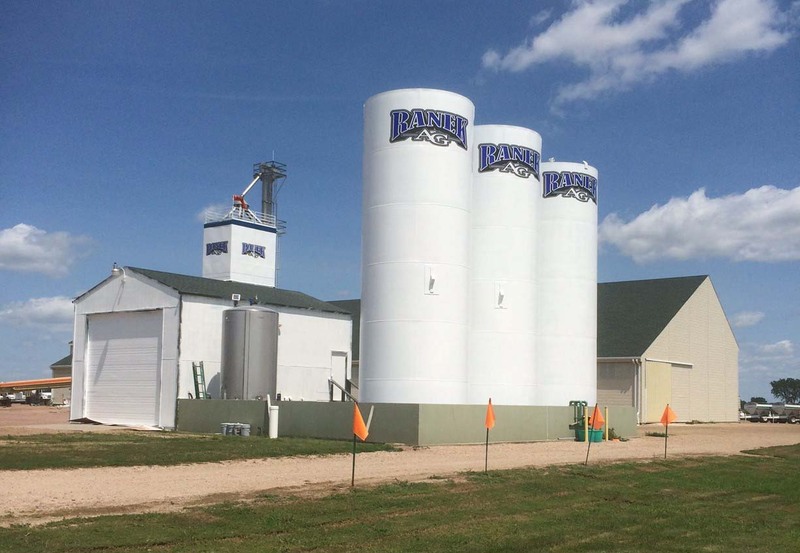 Jesse and his cousin Justin Ranek went into business together, forming Ranek Ag, which operates facilities in Tyndall and Mitchell, South Dakota. Ranek Ag is a full service agronomy center providing farmers and ranchers with all their seed, chemical, dry and liquid fertilizer, dry and liquid application, strip-tillage, precision ag, and soil sampling needs.